A city that made the Forbes Travel Guide’s 18 Top Destinations Of 2018 now also has a 4-star restaurant to its credit. 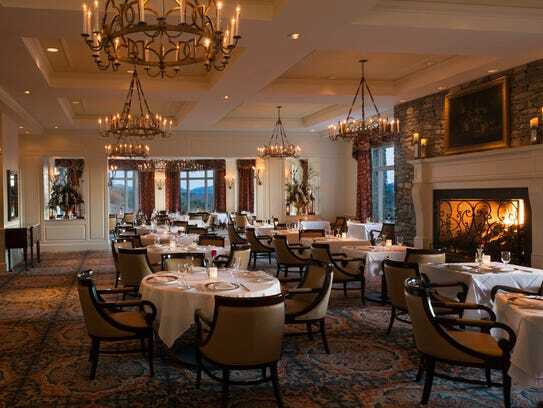 The Forbes Travel Guide unveiled its annual Star Rating list this week, with Asheville’s Dining Room at The Inn on Biltmore Estate a new Forbes Travel Guide 4-star restaurant. The Inn on Biltmore Estate maintains its 4-star hotel ranking, one it’s held for 17 consecutive years, according to a release from the Biltmore Estate.